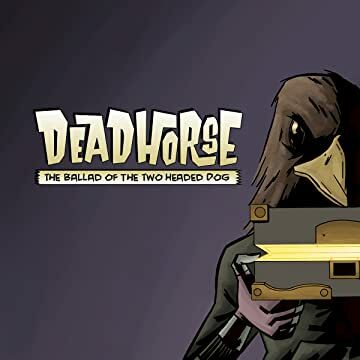 The critically acclaimed series Deadhorse returns with "Book Two: The Ballad of the Two Headed Dog." 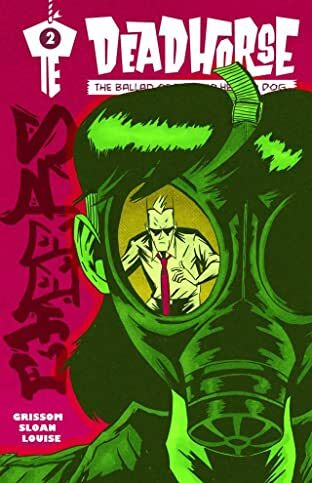 The past and the future collide as William Pike gets closer to learning the mystery behind his father's death and the strange box he warned him against. 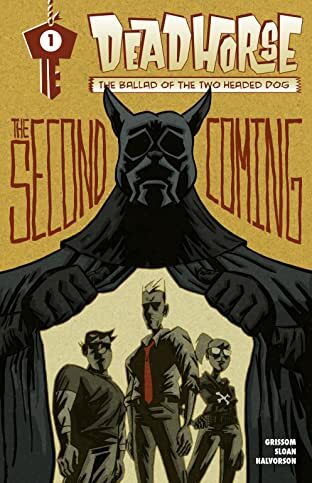 In his quest for the truth, William learns of a shadow organization known as "The Two Headed Dog" that may hold the answer to everything, though he might not like what he'll learn. 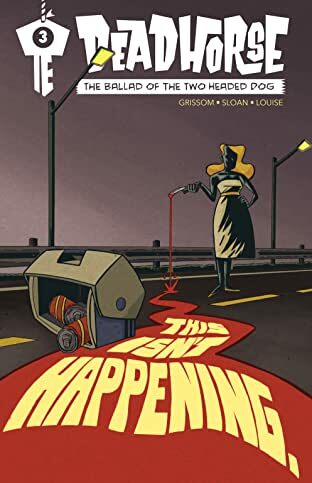 Meanwhile, Charles Gadsworth has reached the end of his rope and must employ a dangerous new ally to reclaim the key -- a murderous bounty hunter called The Somnabulist!